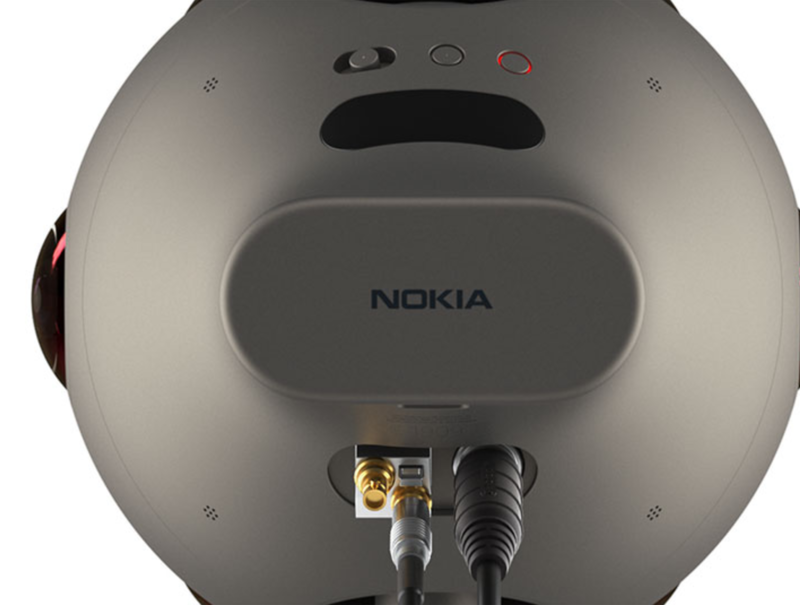 The new Nokia OZO camera allows for 360º moscopic and stereoscopic shooting at 4K resolution, granting a cinematic quality and seamless functioning. With 8 194º f2.4 lenses and a compact and lightweight body –less than 5Kg, Nokia OZO is a perfect solution for inmersive 360 virtual reality projects. 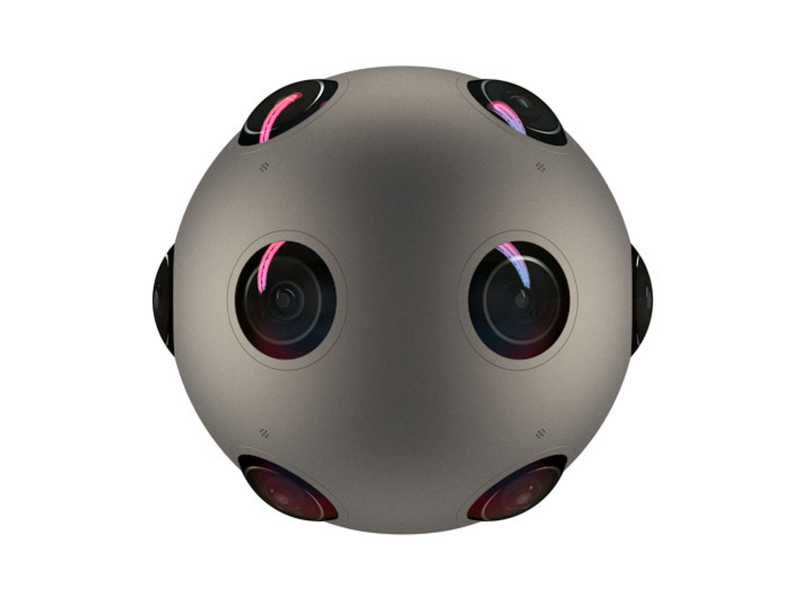 The Nokia Ozo camera is a device designed to produce 4K inmersive videos and 180º or 360º virtual reality projects. It has eight camera modules, each one with dedicated 1 inch 2K x 2K resolution sensors. Each module has the exact same lens with 194º of field of view and an aperture of f2.4. 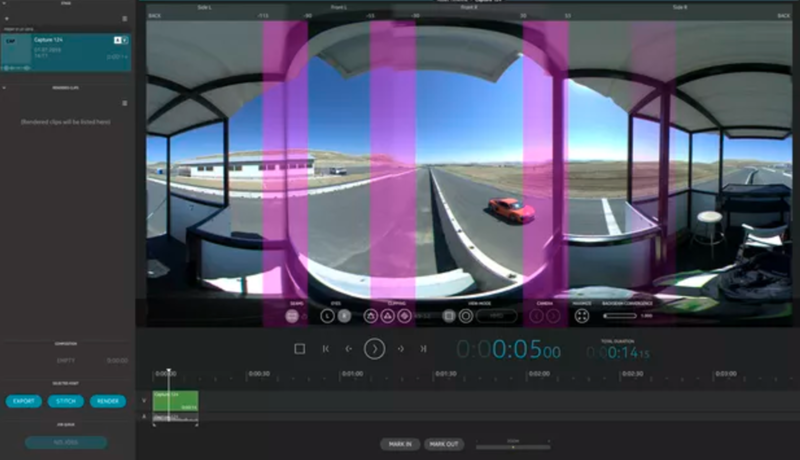 This configuration allows the OZO to compose a spherical video overlapping a big surface of each image captured by each sensor, providing a good solution to avoid stitching as much as possible, reaching thus higher quality results. Each camera module has a global shutter, granting a cinematic quality. Besides, all the sensors are sinchronized ar 30fps avoiding the usual issues that multi-camera rigs can create. The OZO can be set to different timelapse frequencies remotely. Not only the video produced by the OZO is inmersive: the camera brings in eight microphones able to render a 3D sound map, gathering audio from every direction and hence creating a deeper sense of inmersion. The camera features a brand new pasive cooling design based on thermal convection that allows for a fanless construction, decreasing the OZO size and weight and getting rid of residual noises that could be generated by fans. With this construction the camera can work between 0ºC and +30ºC. The Nokia OZO stores data in the integrated 500Gb SSD that comes by default as a detachable cartridge module that also contains the battery. However, an external SSD can be used if more recording time is required (the default SSD allows for 45min of continuous recording). 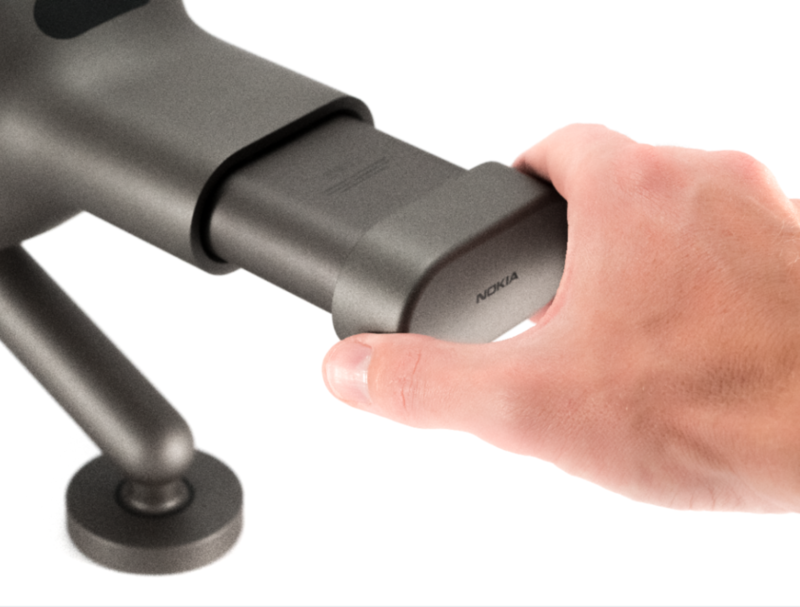 The Nokia OZO provides with an easy and agile workflow. It has a 3G SDI and a DIN connector in the rear area. The recording can be monitorized live by using the OZO softwares at the DIT station –OZO Remote, OZO Preview, OZO Creator and OZO Live. It is required to use a Blackmagic Design UltraStudio Mini Recorder to transfer the video signal through the SDI to a computer via Thunderbolt. Once the OZO software is running, parameters such as ISO, shutter speed and resolution can be set and stitches can be corrected on the go. Also, the software can show over or under exposure signals and disply zebra bars if desired. It is mandatory to hire the camera with a specilized operator and a complementary DIT station compatible with the required softwares.